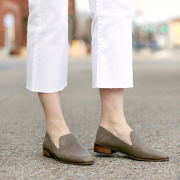 I’m a firm believer in building a wardrobe of staples that can be reworked & reworn over and over again. And it’s essential to have pieces in your closet that you can mix, match & style in different ways. 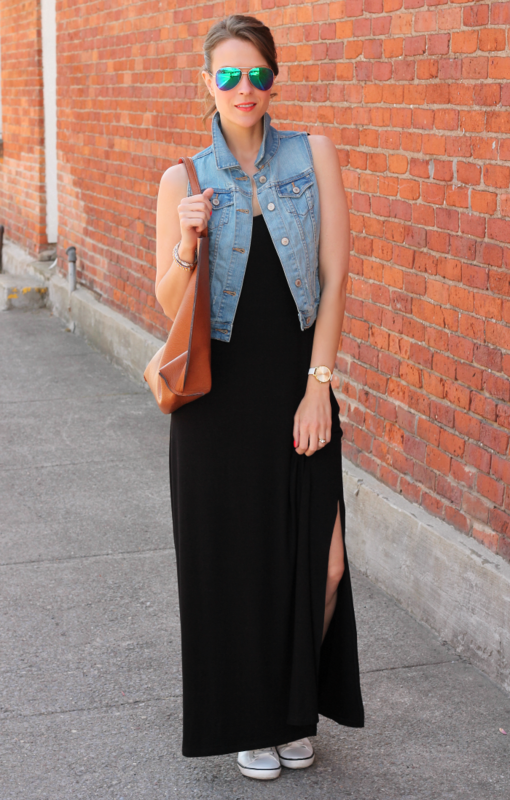 So today, I’m out to prove that a solid jersey maxi is one of the most versatile items for summer. 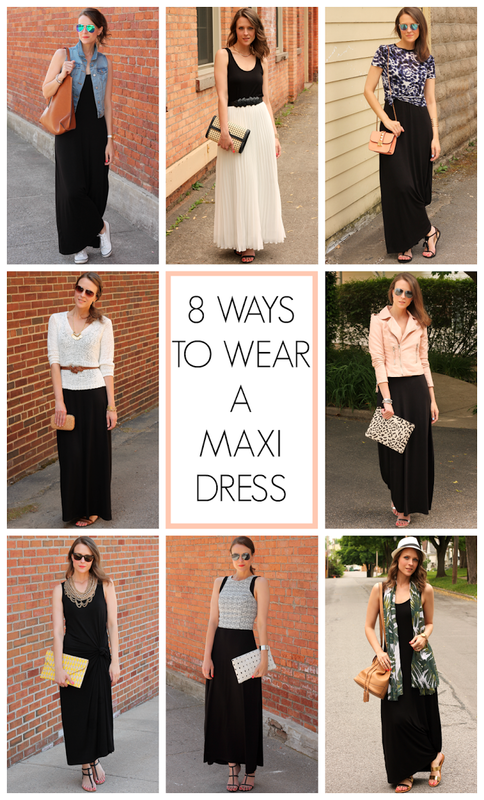 This particular dress is cute enough to wear all on it’s own (it would also make a chic swim cover-up), but I’ve tried to create 8 really creative (& some unexpected) ways to style it with other favorites from your closet. If you don’t already own a style like this, the one I’m wearing here is on sale now for just $20 & it also comes in 5 other fun bright hues for summer. It’s available in tall & petite sizes as well – for reference, I’m just over 5’8″ and am wearing a regular size small. Take a look at the breakdown of outfits below & let me know which one is your favorite! latest fashion lineup in store or online at oldnavy.com.